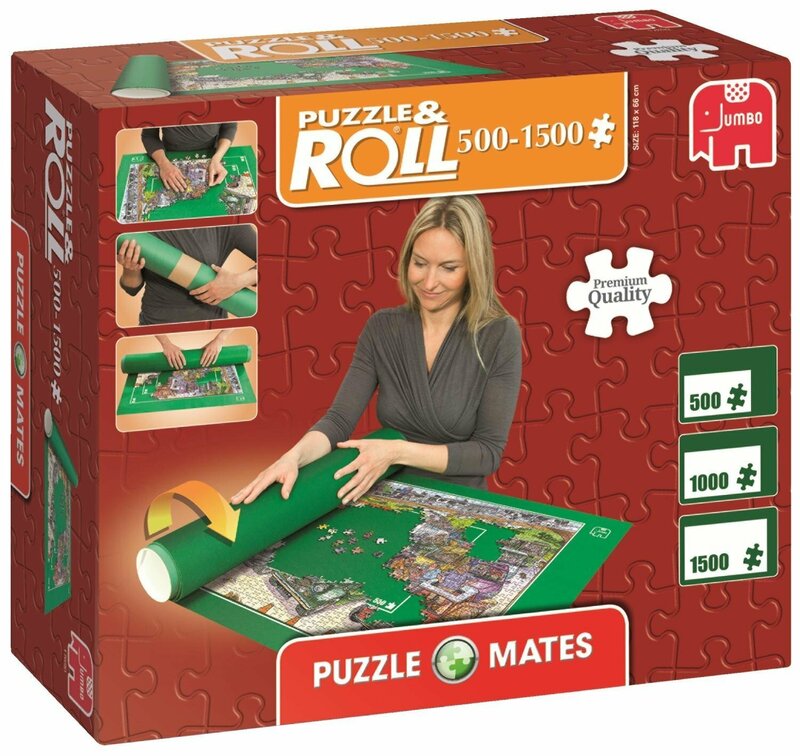 Puzzle Roll is the ideal puzzle accessory for piecing together, storing and transporting your jigsaw puzzles. Start building the jigsaw on the specially designed puzzling felt. 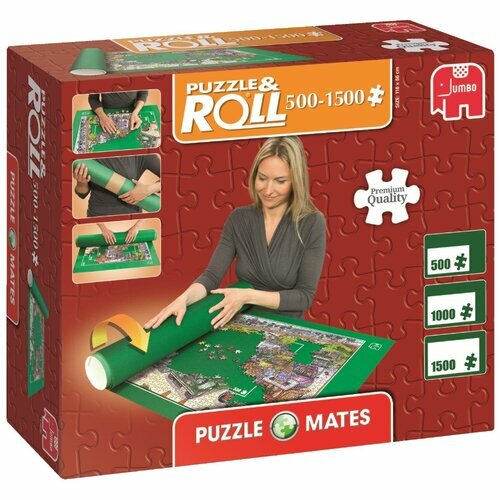 When you are ready to store the jigsaw puzzle away, you assemble the cardboard cylinder and roll the felt mat around the cylinder and fasten this with the straps provided. 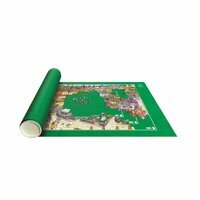 The Puzzle Roll is suitable for puzzles up to the standard size of a 1500 piece jigsaw puzzle (90x60cm).